Rental customers don't always know what they want but they hope you have it. In today's world, it's important that you can offer them a complete catalog of options with high-quality products when customers need them. To do that, you need a highly efficient method of keeping track of your rental inventory's movements. 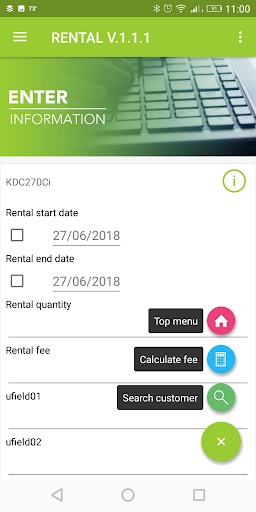 Sure, you can continue to maintain your paper rental manifests and manually count each item as it's returned to you before manually counting each item back out to the next rental. Or you can simplify the whole process with an app. 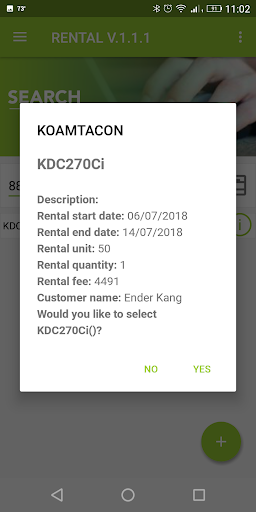 KOAMTAC's Rental App within KOAMTACON allows you to complete every step in the rental process - from the initial ordering, to customer contract signing, and through to return (including checking for any damage). Simply upload your inventory and get started. 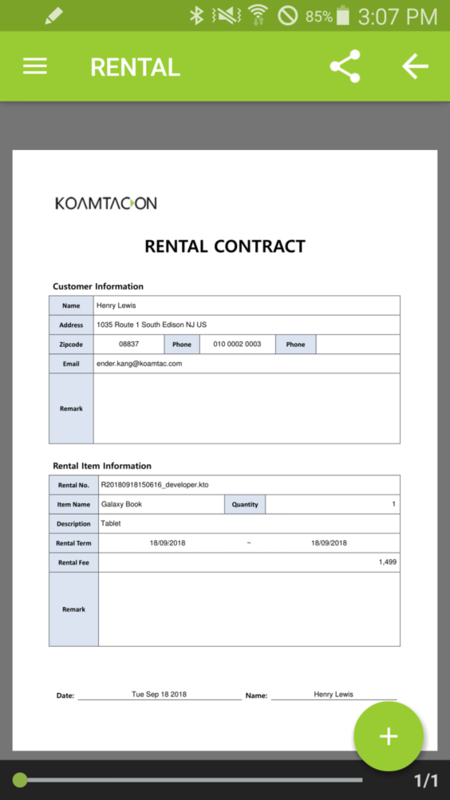 Begin your rental process right away and allow KOAMTACON to calculate the fee based on dates, quantity, and any other criteria. Access your complete customer and product database to review status or check products out and in at any time in the process. Review your contract directly in the application. Make any required changes and see real-time contract updates. 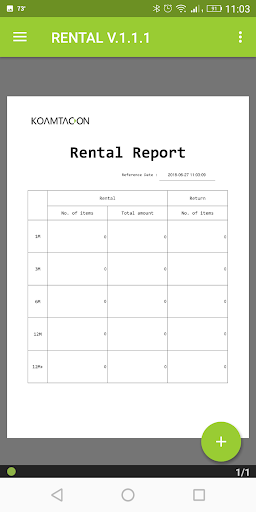 Run a report for a high-level view of the number of all rentals prepped, checked-out, and returned. 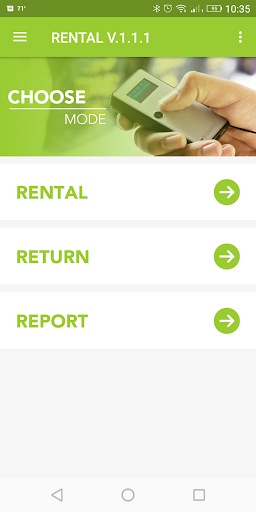 As an admin, you can view real-time updates of all rental contract actions in real time. View, edit, and add customers individually or in bulk to make application processes even easier! Use Boolean logic to filter or sort the updates for simple reporting and analysis or to approve or deny the orders coming through. Copyright © 2017 KOAMTAC, Inc.